Playing video games in your browser is no new thing but when popular hand held and PC games are able to be played via a web browser that is a real accomplishment. The first game to do so was Angry Birds and now the popular XBOX Live and PC game “Bastion” has also been made playable in Google Chrome. 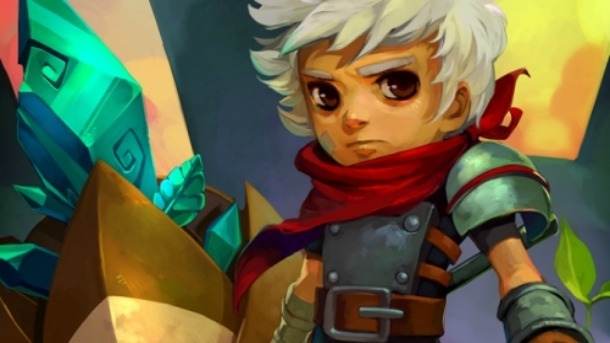 The Developers of the game “Supergiant games” has made this possible to make their game accessible to a larger audience. You can buy the game from Google Chrome Webstore from HERE and if you are a fan of RPG’s with great story, graphics and want to support an indie developer I would highly recommend this game to any one and everyone who was not able to access it before and now can.